Looking for a custom shade? 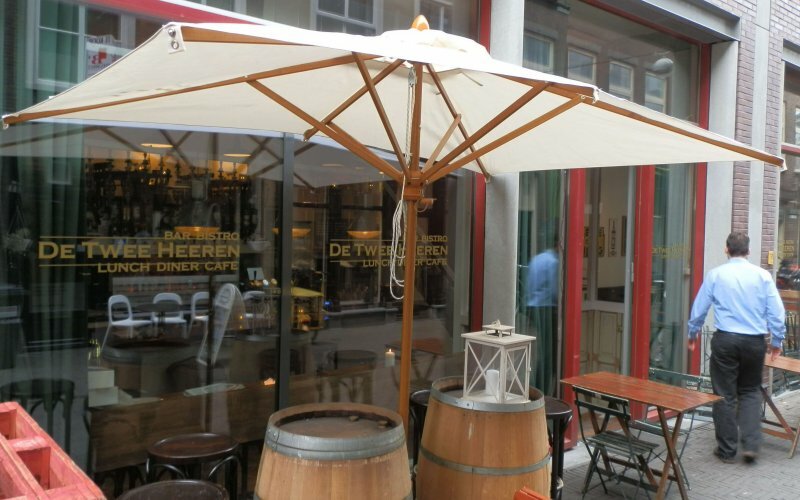 Searching for a premium, tailor-made parasol that provides great exposure? 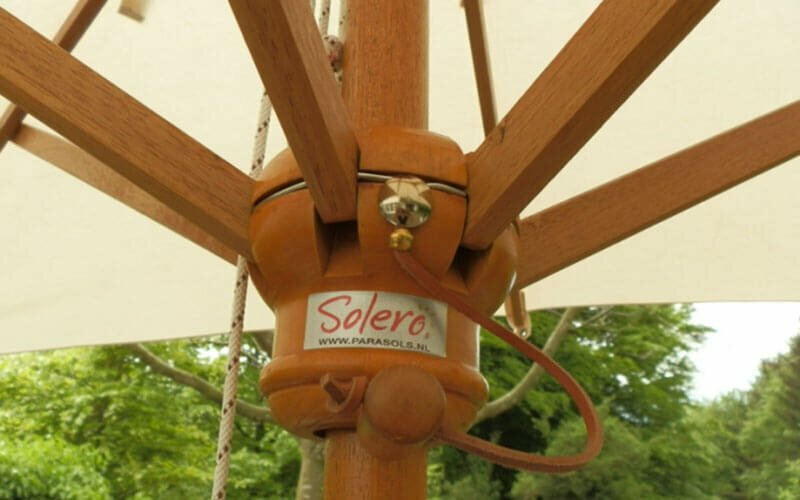 Welcome to Solero Parasols, a leading organization that has delivered creative and beautiful luxury parasols for countless high-end clients. 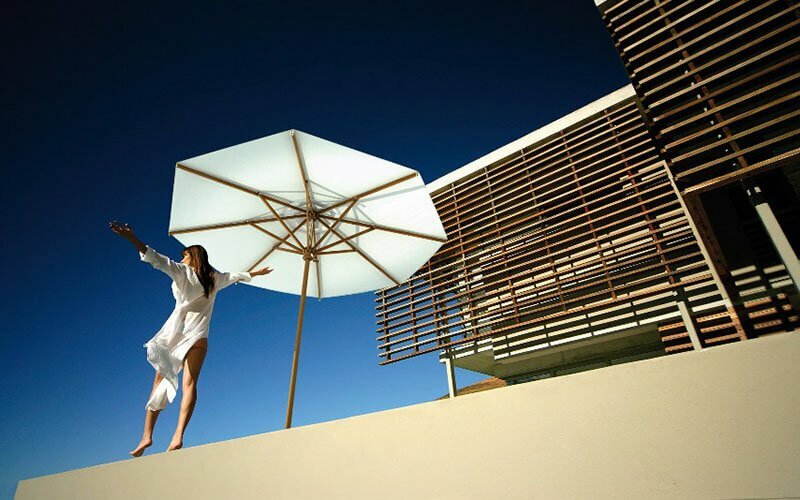 We’ll fulfill your needs and wishes, giving you a parasol that looks superb and works beautifully. A true, eye-catching statement in your garden that’s very convenient to handle. The pleasure you find in your garden is our first priority. Therefore, we’ll only offer solutions which we can personally vouch for. We don’t offer parasols as an extra. Crafting your ideal shade is our core business – it’s what we do. We deliver quality every time and live up to what we promise. With a passion for our profession, we take pleasure in proactively thinking about your needs. The demand for custom solutions is increasing. To meet demand for our services, we have several custom profiles already available for you. This way, we’re able to quickly extend a mast or ground anchor. 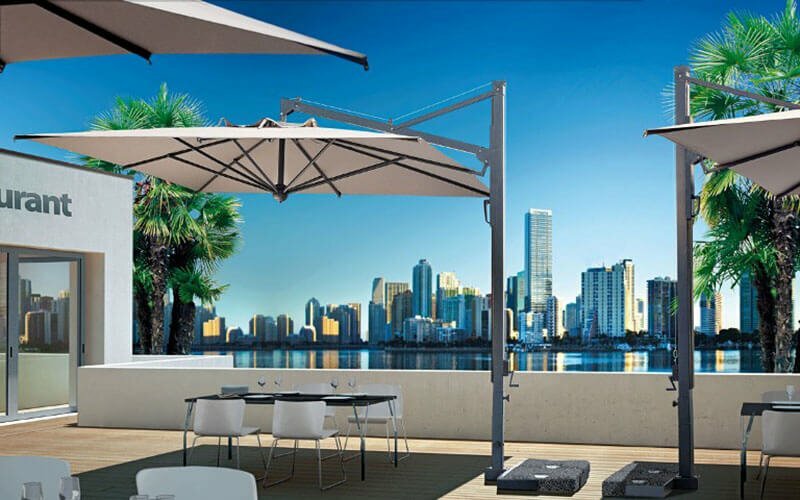 We define custom, luxury and incredible shading solutions, all the while making sure that you won’t automatically pay top price or be confronted with a long delivery time. How often do you want to move the parasols? 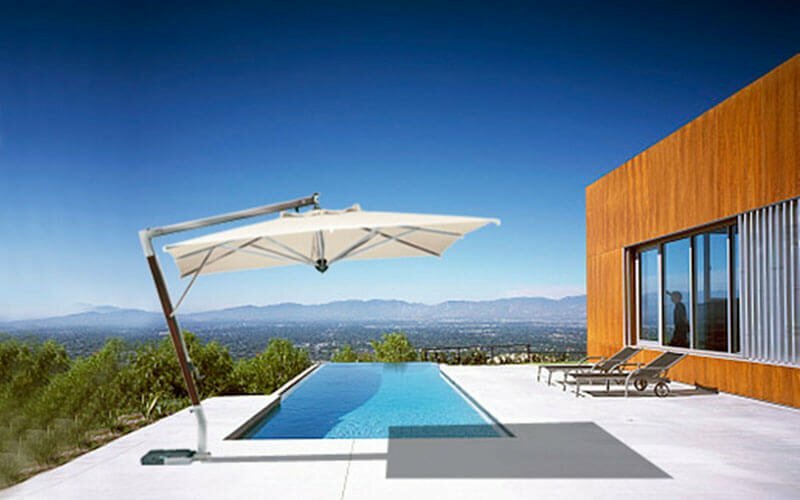 Do you want to be able to quickly open and close the parasol? 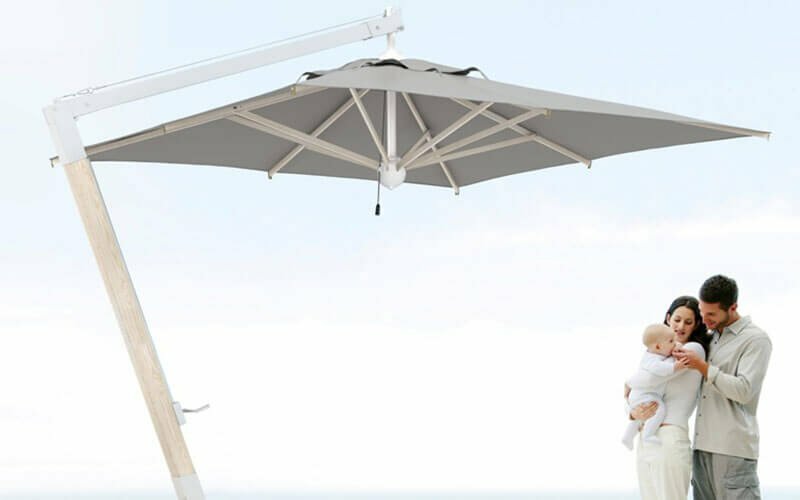 Should your parasol be able to open and close over a table without having to move your garden furniture? Will the cloths be fade and water resistant? Are service and spare parts available against fair pricing? 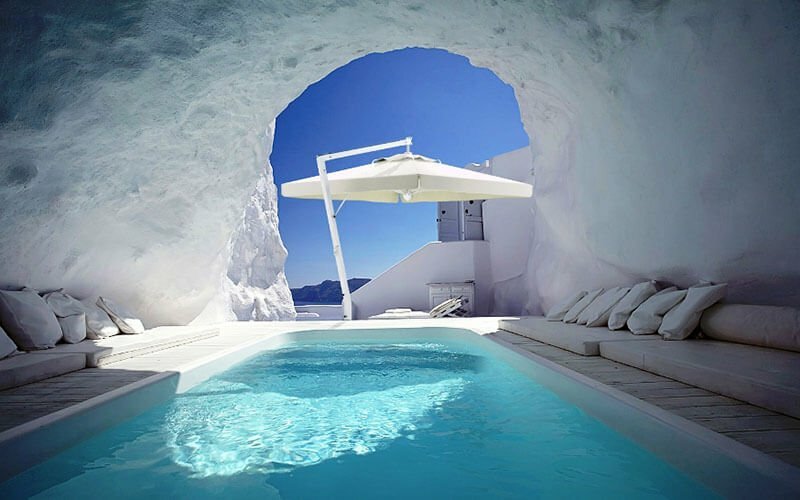 Do you want to anchor your parasol into the ground or have us do this for you? 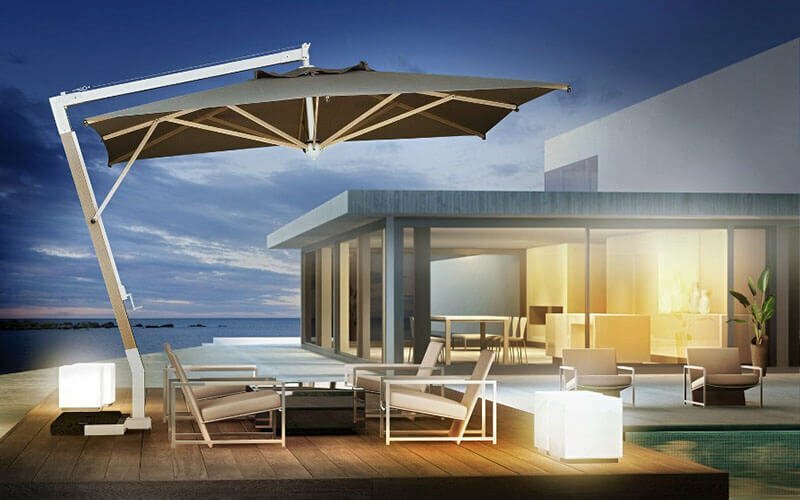 Do you want to be able to upgrade your parasols with lighting or heating? Do you want to extend the length of the mast, allowing you to open the garden door? A good advice from an experienced expert is important. Have yourself informed and surprised by making an appointment in our showroom. It will be our pleasure to inspire and advise you, of course we hope our website has taken the first step in that process. 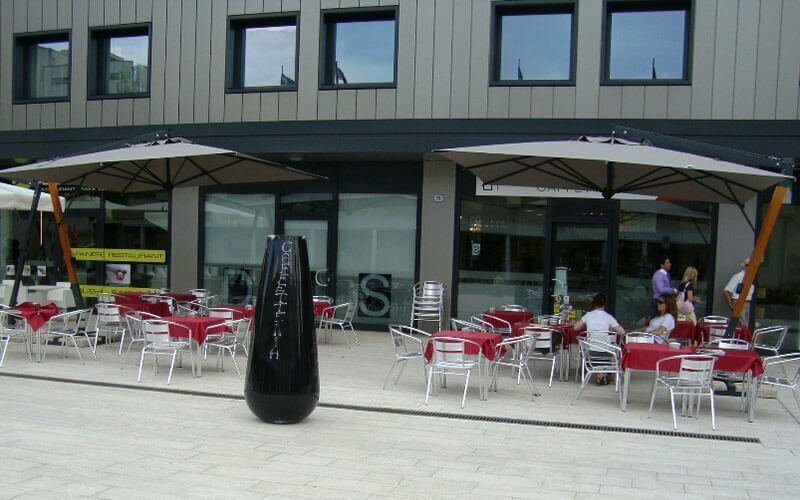 Solero Parasols represents a large choice and an honest, solid advice for your situation. Also good to know: We carry a large stock of spare parts and cloths. 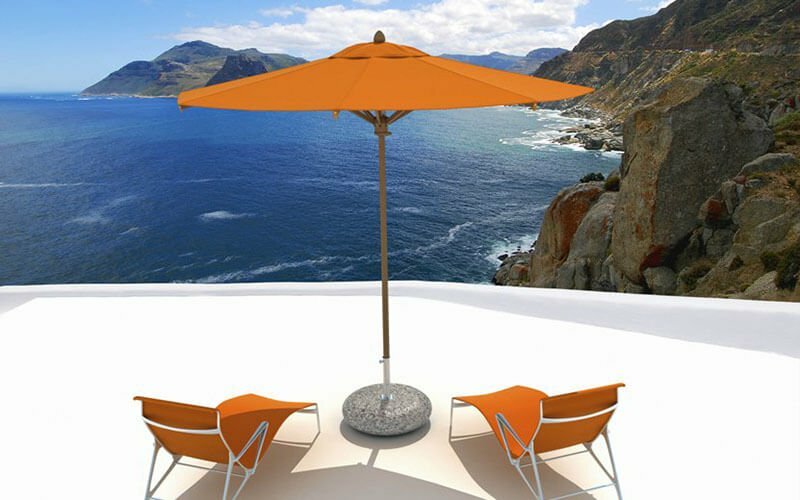 If something bad was to happen to your parasol or you simply want to vary your color, we’ll have it fixed in no-time!. How to find the best parasol? Our website allows for different sorts of navigation. Using the quick top menu you’ll easily find your way throughout the several product categories. Do you like to see what you’re reading? Use the photo menu! 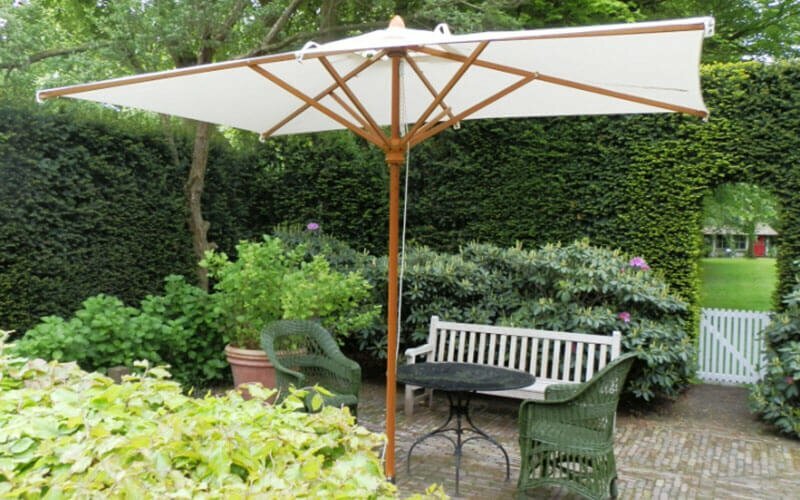 Are you looking for a specific size, or have you already decided to get yourself a round, rectangular or a square parasol? The navigation bar on your right side will then be most convenient for your needs. We hope you’ll get inspired by all the information offered on our website and get convinced of both our quality as our service. Are you looking for a way to make your place the best in town? We have enough experience to take on the largest project but also add a personal touch to the smallest terrace. We’ll be happy to surprise and advice you!